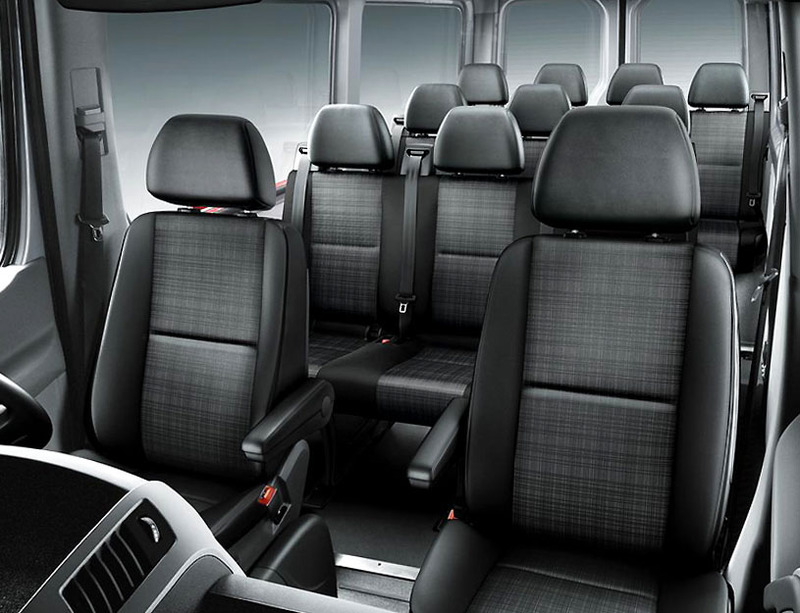 Welcome to the LA Limo Blog! We’re LA Limo. 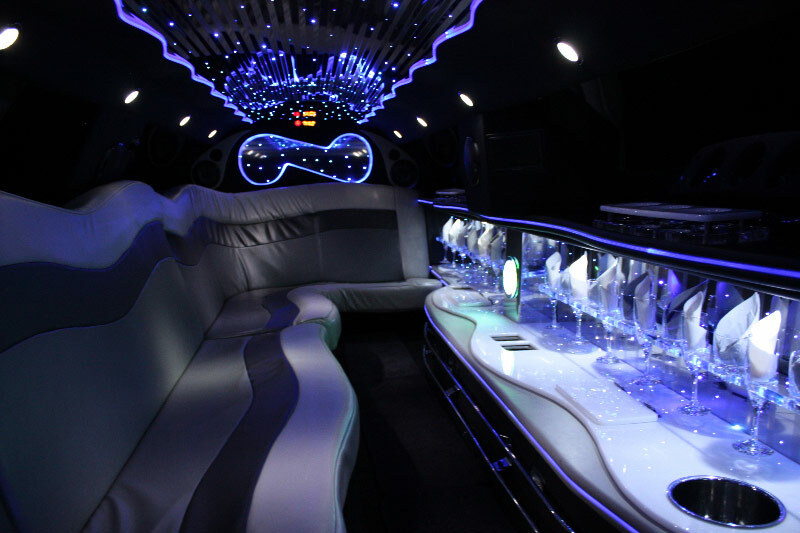 We’re a Los Angeles-based limousine service that has been in business since 1996. We know how to do what we do, and do it well. 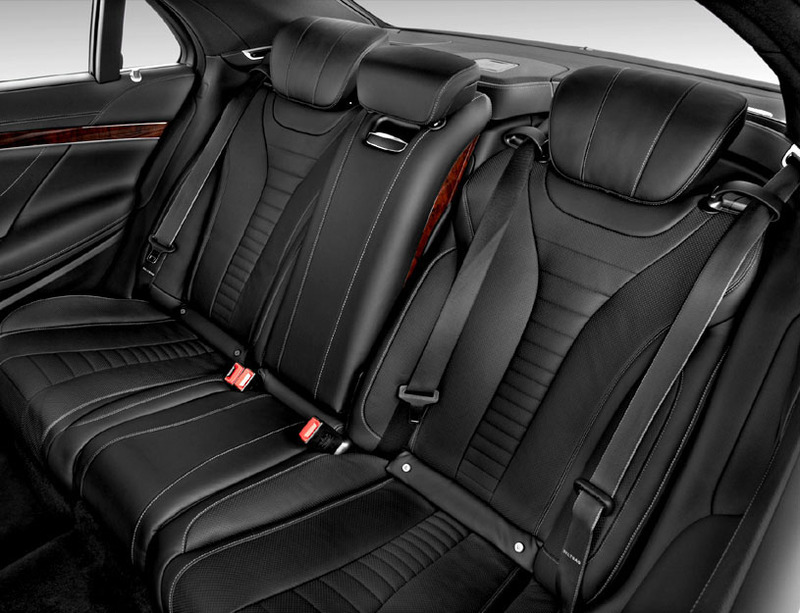 With this blog, we hope to tell you more about not only our service, but limousines in general. 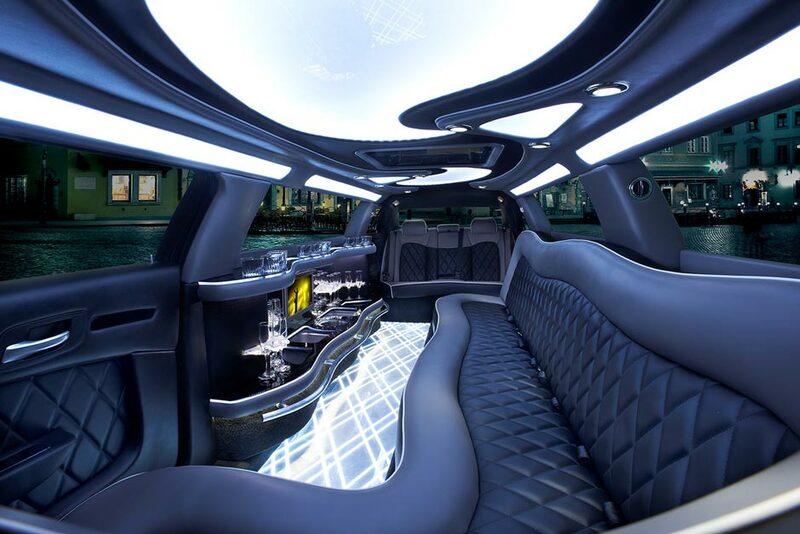 With helpful tips and advice, different ways you can utilize limousines, and suggestions on how to get the most from your limousine rentals. 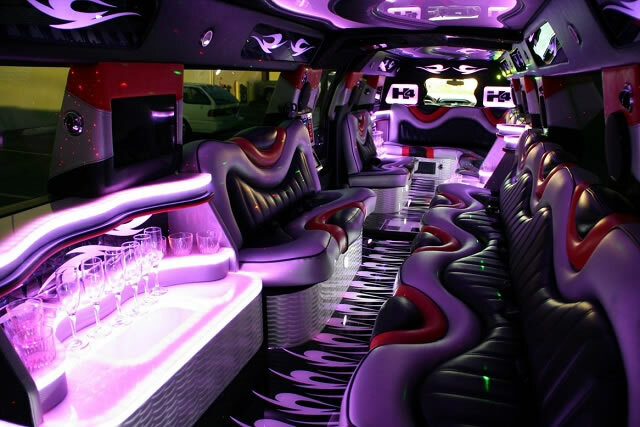 Whether you require luxury transportation for a wedding, a Prom, a night on the town, a wine tasting tour, or just a special night out with your spouse, we have the experience and large limousine fleet to accommodate your needs. We hope you enjoy the blog. And feel free to offer your suggestions on ways we can make it better. In the mean time, you can find more information about our limousine service on our website, our LA Limo Facebook Page, or our Twitter page. And please check back here on our blog for new articles and information.